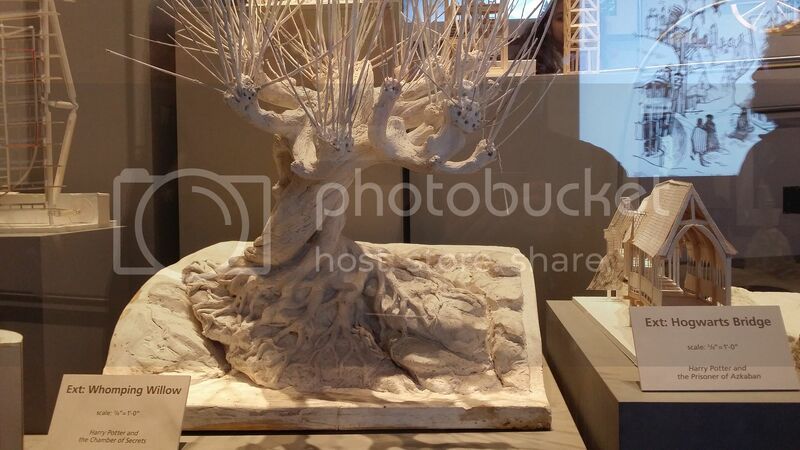 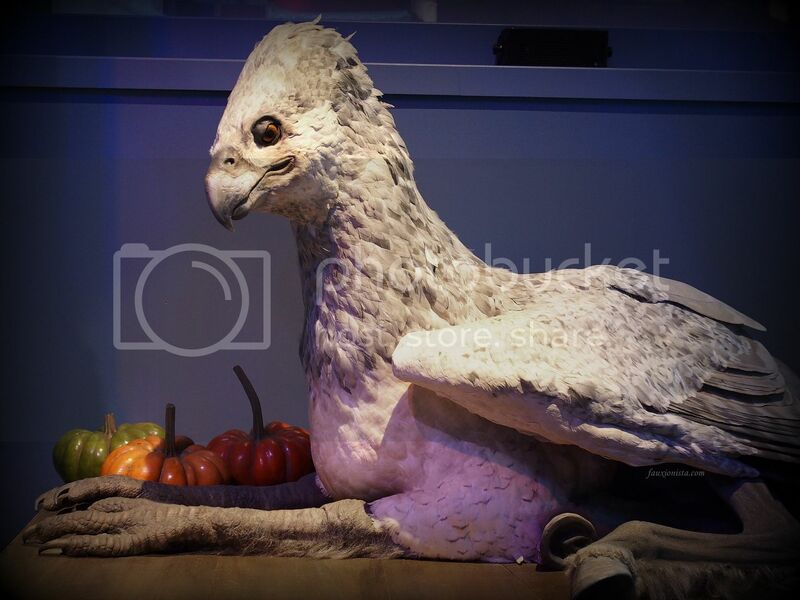 I posted the first part of the Harry Potter World Studio Tour here but then disappeared from blogging for a while, so I’m here to finish the job with the second post! 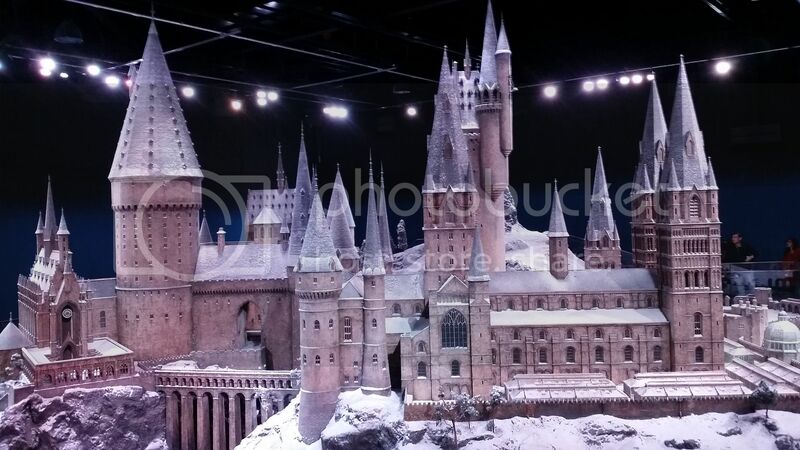 While the first studio (Studio J) houses most of the sets used in the movies, the second studio (Studio K) contains mostly of props and models that were used for filming. 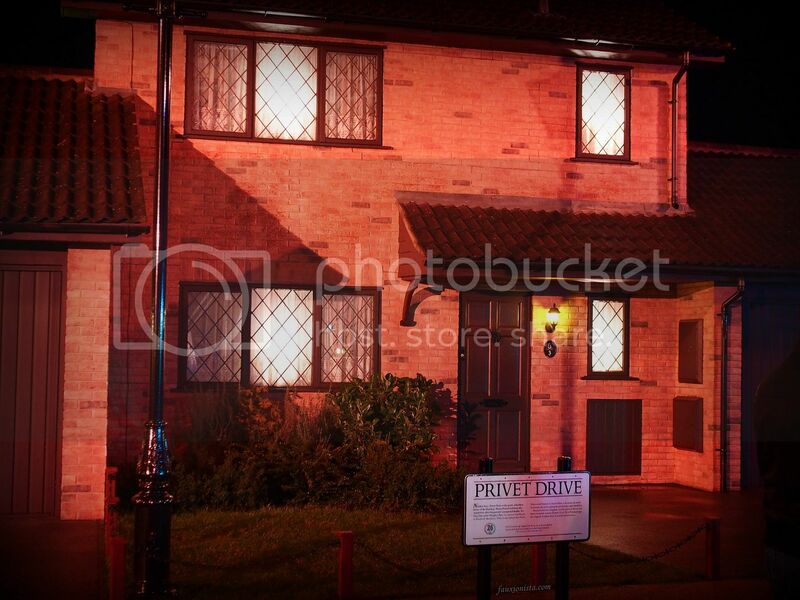 The amount of detail that went into each prop was amazing. 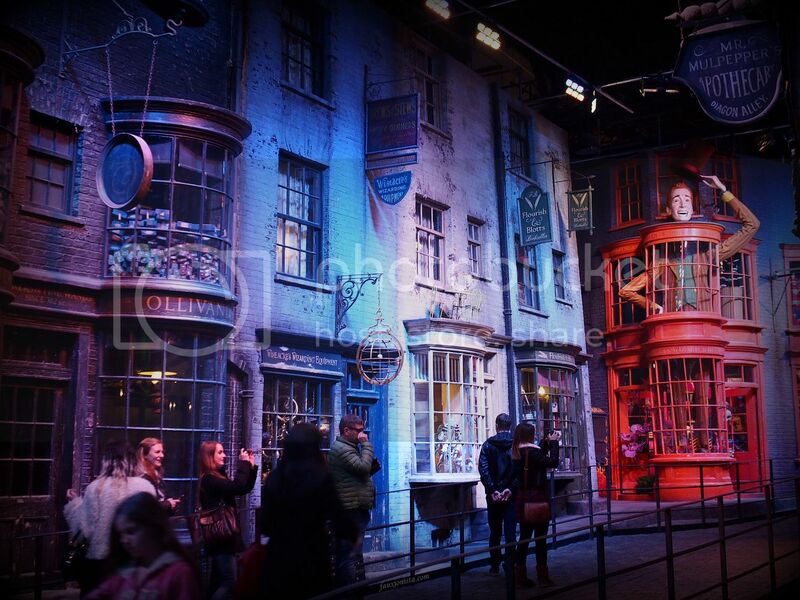 The amount of work that was done for each prop, some of which was only in the movie(s) for seconds is absolutely mind-blowing. 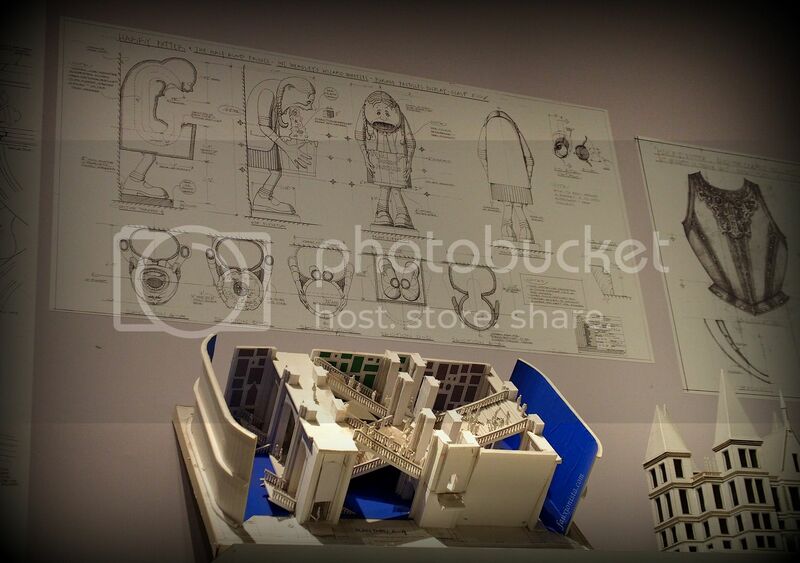 As someone with high attention to detail, the blueprint and models in Studio K were gems to me! 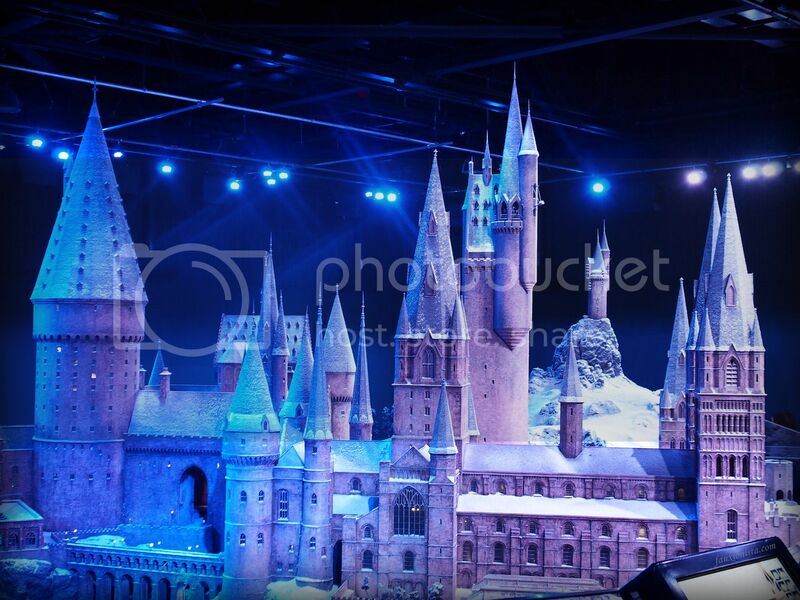 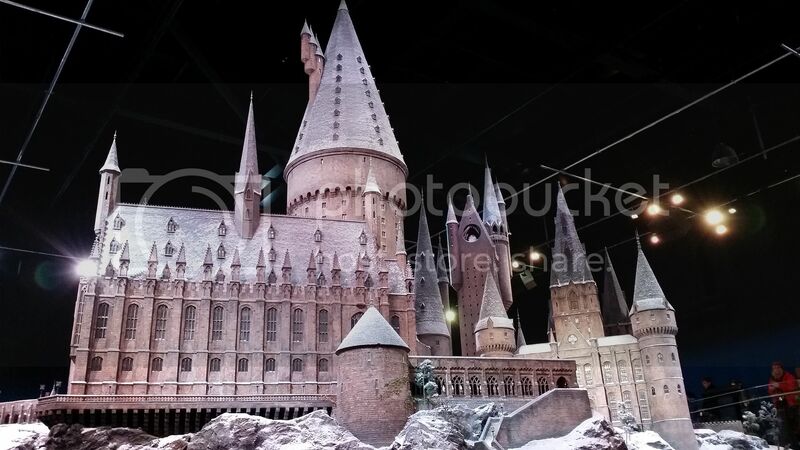 There is also a larger model of Hogwarts that was used for filming and since we visited during winter, the model was covered in snow, which was beautiful. 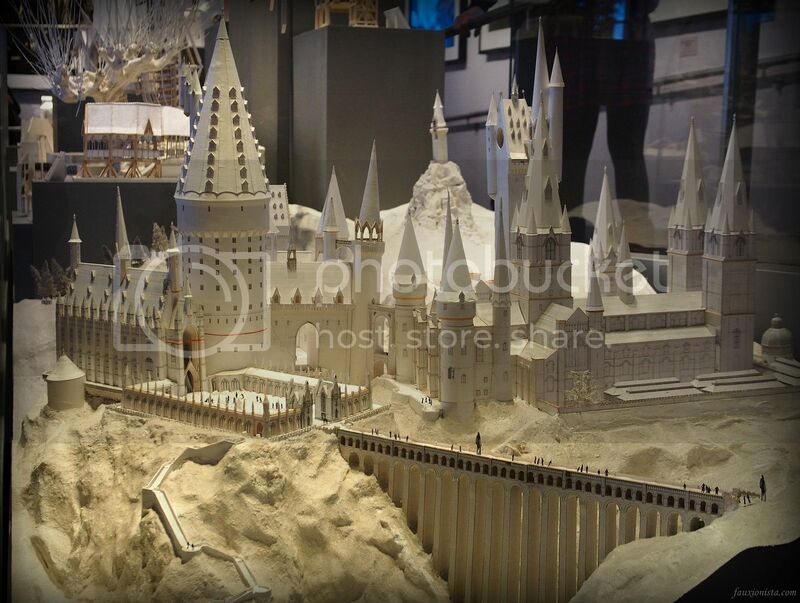 The larger model was also surrounded by numerous touch screen panels which gave more in-depth detail as to how the model was used during filming of the movies. 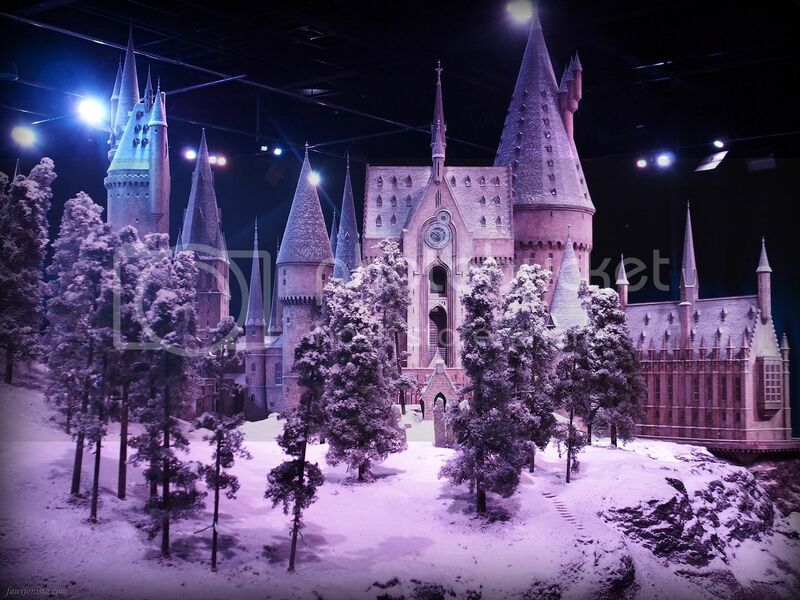 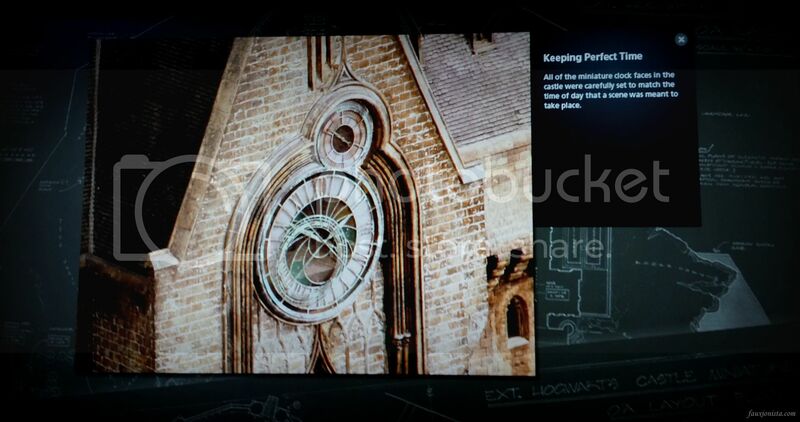 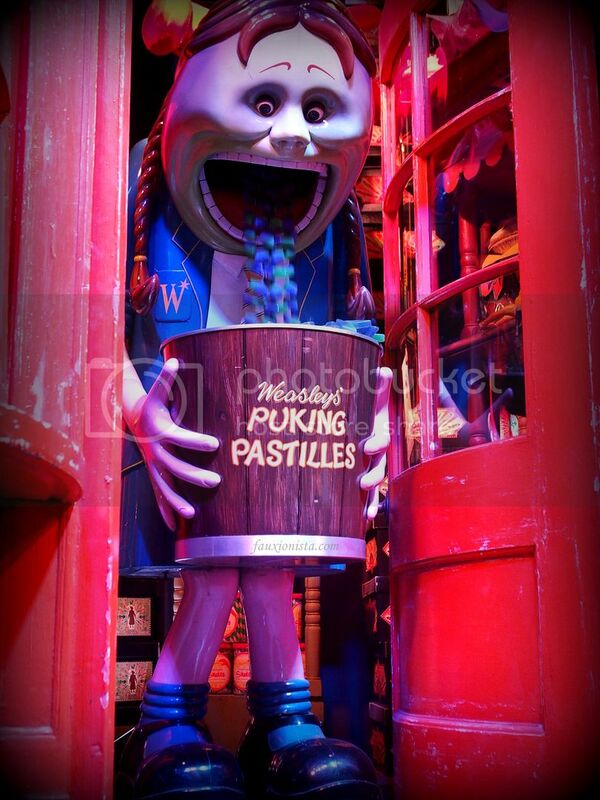 This entry was posted in England, Places and tagged Diagon Alley, Harry Potter World Studio Tour, Hogwarts, Privet Drive on June 28, 2014 by fauxionista.